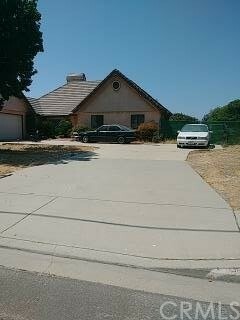 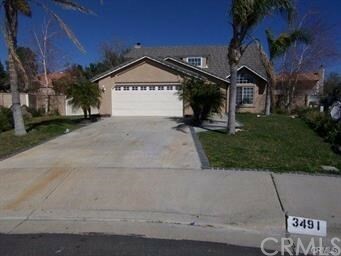 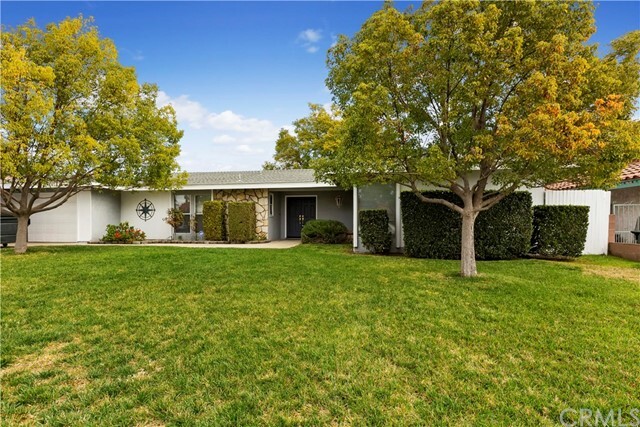 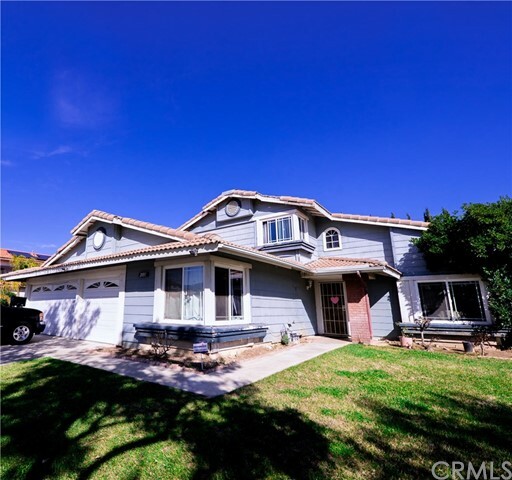 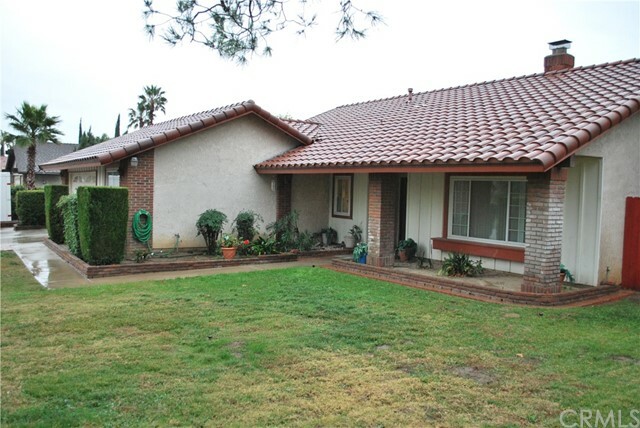 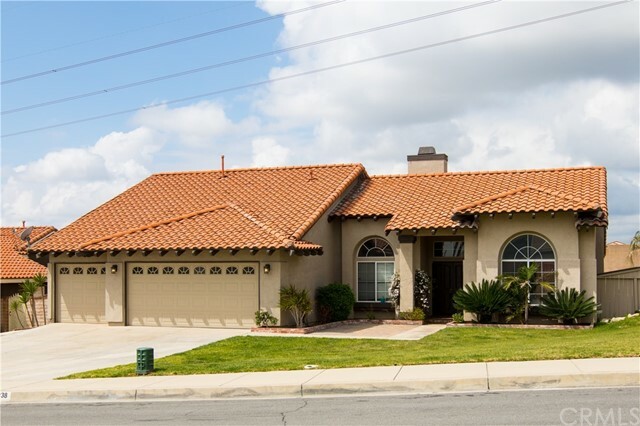 Listing courtesy of Jerry Hernandez from ReMax Unlimited R.E. 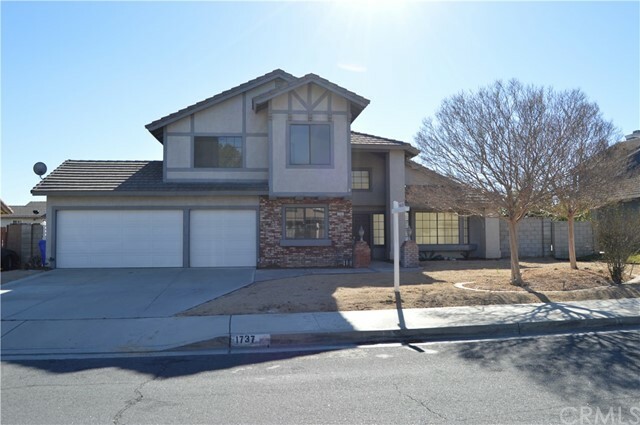 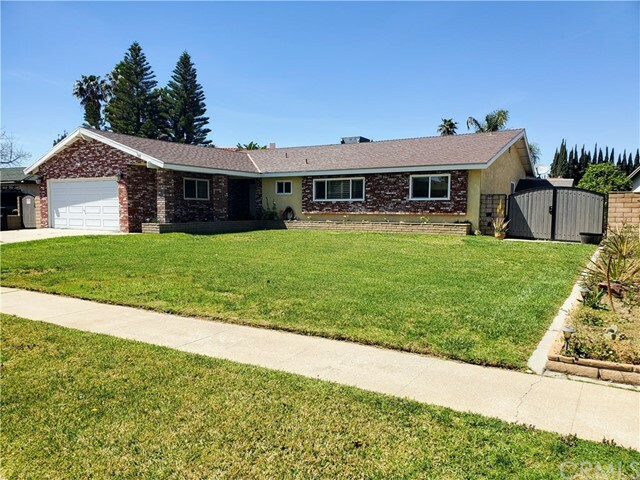 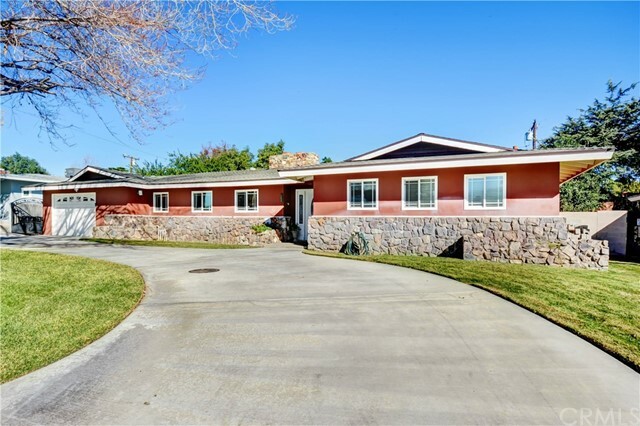 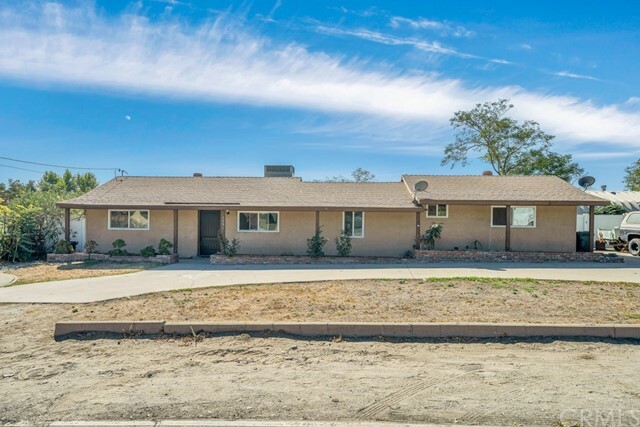 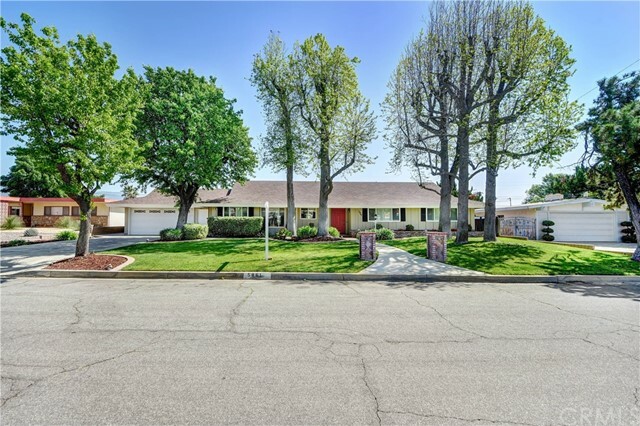 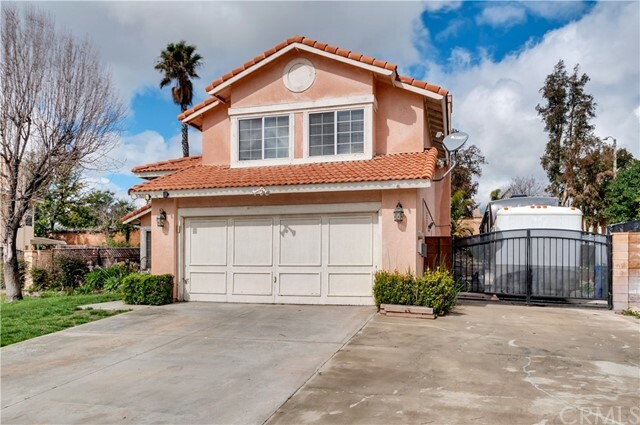 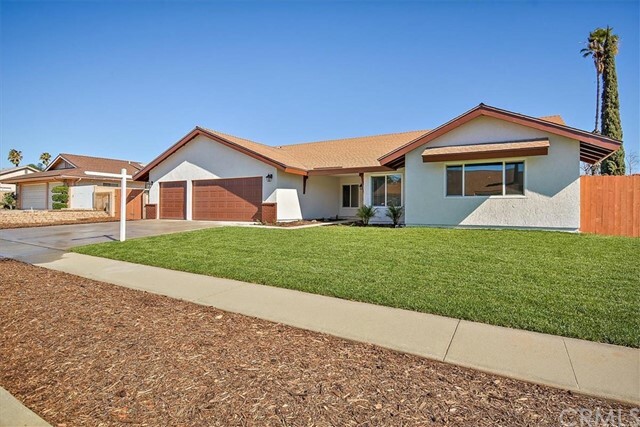 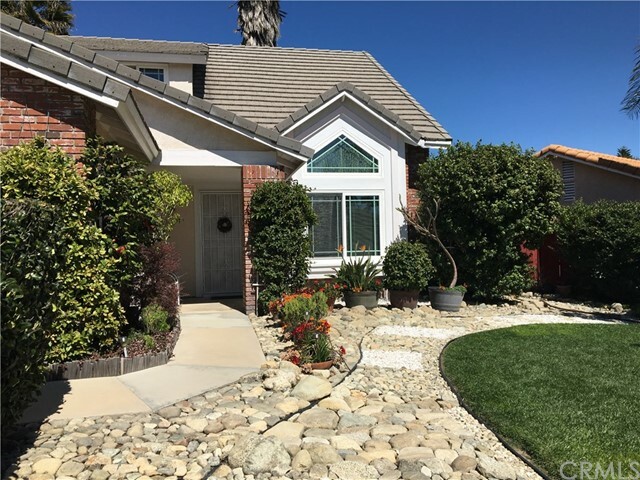 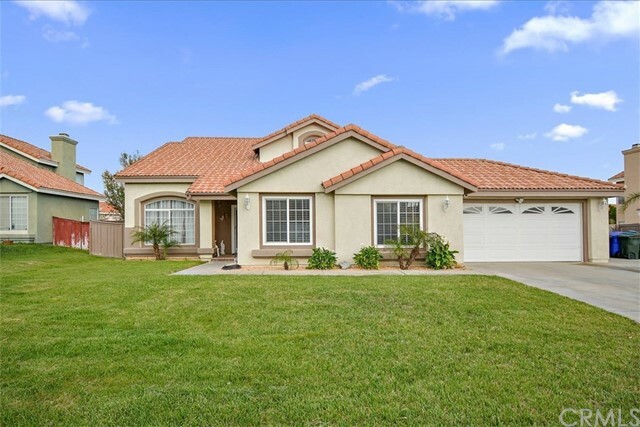 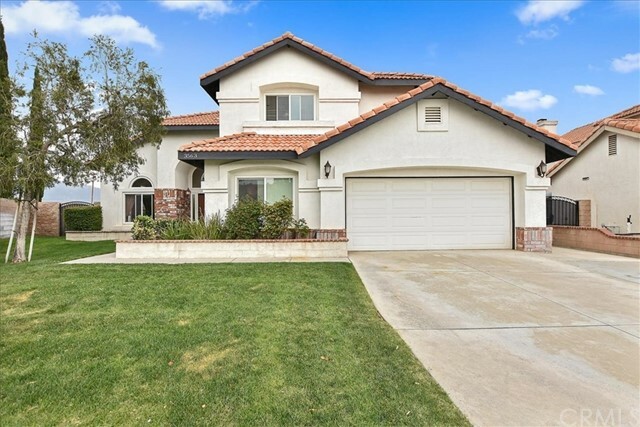 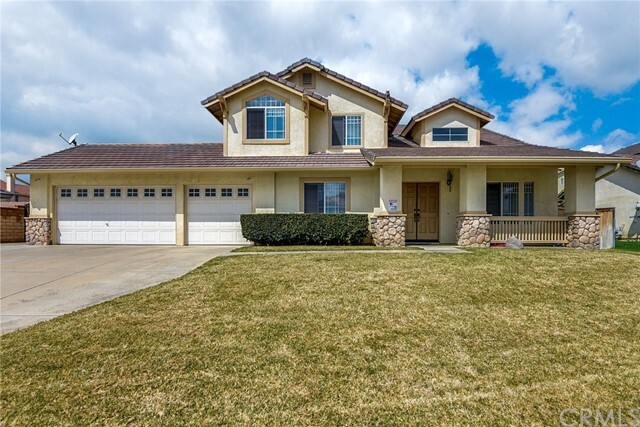 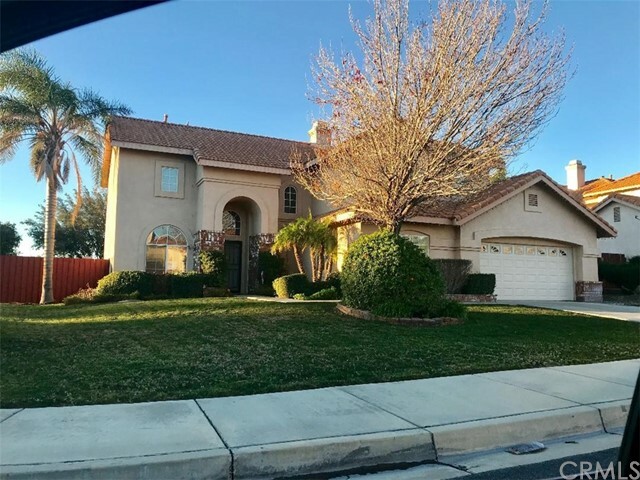 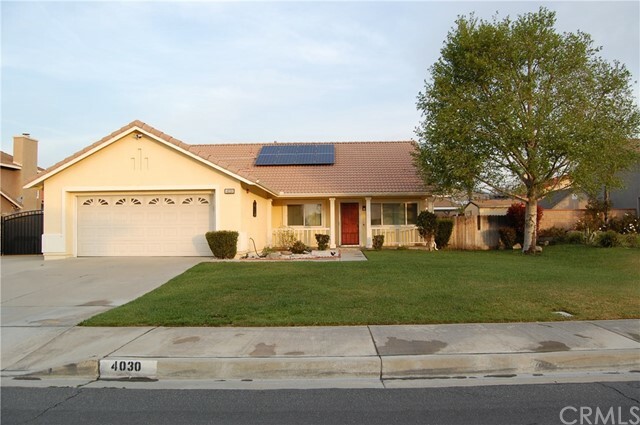 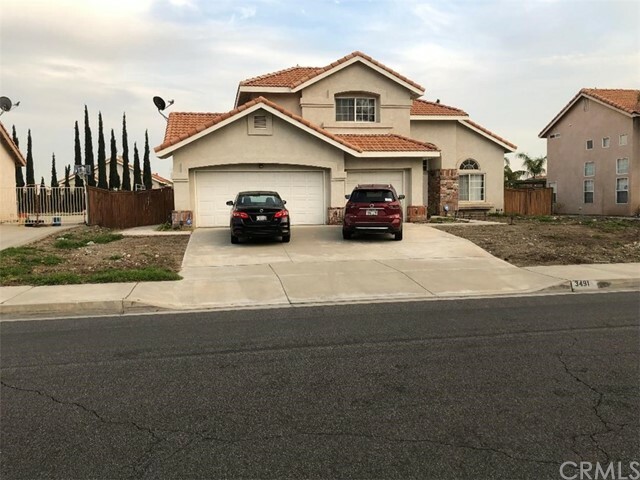 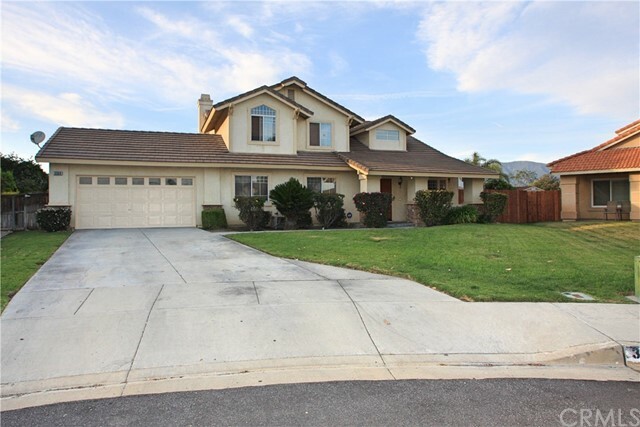 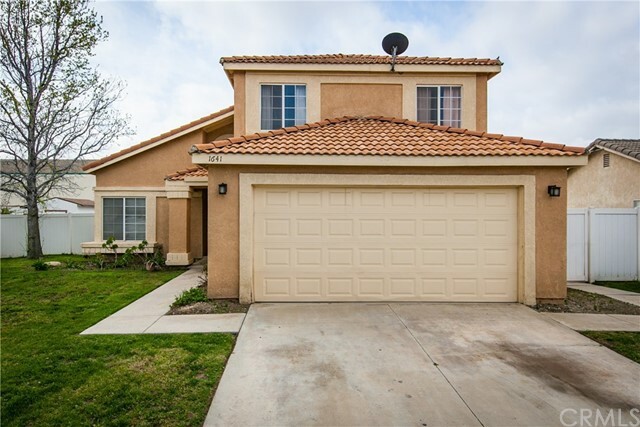 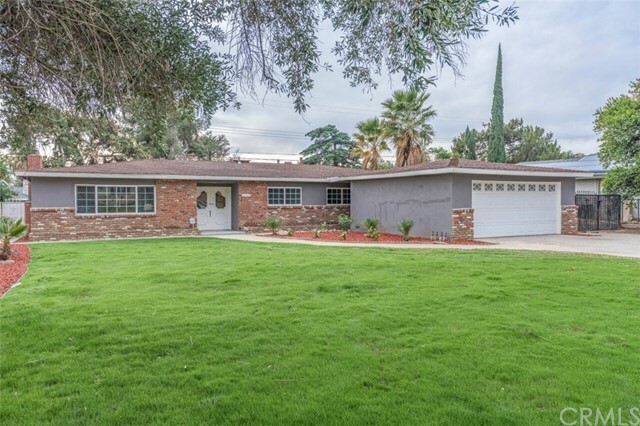 This Rialto one-story home offers a fireplace, stainless steel appliances, granite kitchen countertops, master bathroom with granite vanity, backyard patio, and two-car garage. 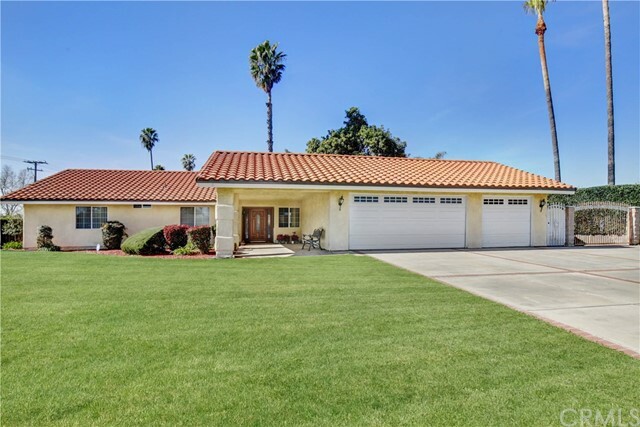 Listing courtesy of Shawn Chittenden from Opendoor Brokerage Inc.